Comments Off on New Co-Host on Write or Die (WorD) Podcast! Hello strangers, remember me? I’m the person that’s supposed to keep this blog updated, even though I haven’t posted in MONTHS. I apologize for my LONG absence, but to be fair you can still find me pretty regularly over at Writer’s Block Party! And I have been much better at keeping up my new(ish) Authortube/Booktube vlog over at YouTube. Also, because my writing has…not been going well. 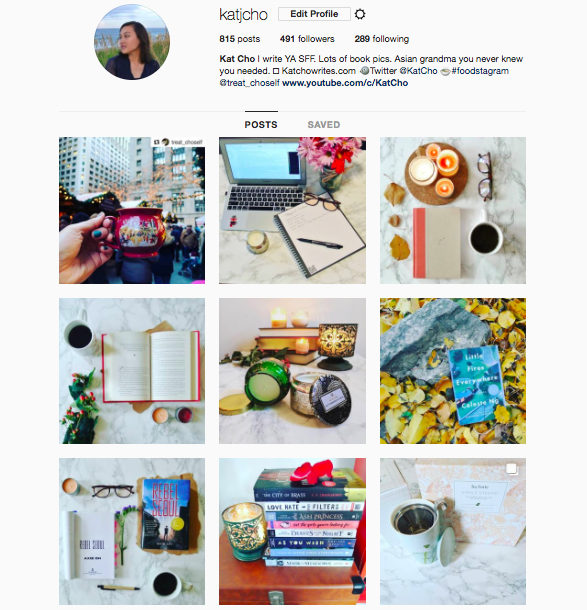 So, I thought I might talk about fallow periods and the search for motivation and inspiration when you’re a writer or a creator. According to Cambridge dictionary “fallow” means: Fallow land is not planted with crops, in order to improve the quality of the soil A fallow period of time is one in which very little happens. Way to both support and subtweet me Mirriam-Webster! The idea of a fallow period for writers is not new. However, if you look at the origin of the word it’s a time when fields don’t produce crops, but it’s ALSO a time when the fields are regenerating nutrients to be able to grow crops again! This definitely changed my view on the time periods when I couldn’t write and how I would treat them. This idea was first presented to me when a CP sent me this post. And on my youtube channel! Still, the idea of most of the things I’m doing is to work toward being able to write again. So I try to find inspiration and motivation in everything I do. I keep journals and lists of ideas as they come to me. And I try to let myself write if I want to, but I don’t set any deadlines and let it just flow naturally. This way, I find that most of the things I end up writing during my fallow periods is very personal and it helps to bring my stories closer to my heart. What do you guys do during your fallow periods? How do you refill your creative wells? Ya’ll. The 88th episode has arrived. Dun dun DUN! Today’s milestone episode is proudly sponsored by Sun Basket and BookCon. It features eight incredible listeners from our 88 Cups of Tea community. I remember when I first launched this podcast, the 88th episode seemed so far fetched. Writer Mentor Programs: What are they & are they for me? In honor of Author Mentor Match, I made ANOTHER vlog. I know, I know. You’re thinking, “Kat, can you calm down on these vlogs?” And my answer is “NEVER!” Haha, Just kidding. Anyway, I wanted to make a video about Mentorship Programs before AMM opens to applications in April. And I tapped into my friends and CPs to give you all some insight! ✍Writer Mentor Programs: What are they & are they for me? I discuss what mentorship programs are in the writing world and if they might be right for you. Also, I’ m sorry I talk so fast here, there were so many things I wanted to say! Comments Off on Writer Mentor Programs: What are they & are they for me? I already wrote a step-by-step querying guide HERE. 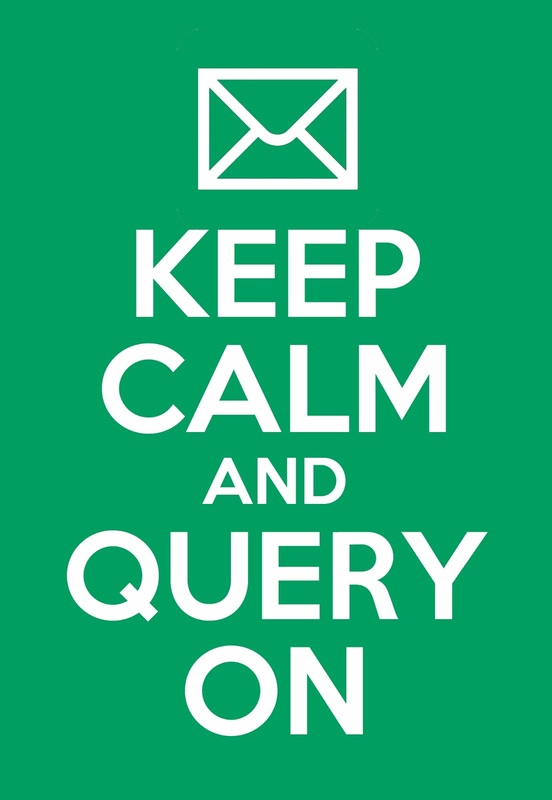 But I left out the biggest piece of the puzzle: Writing the query letter. 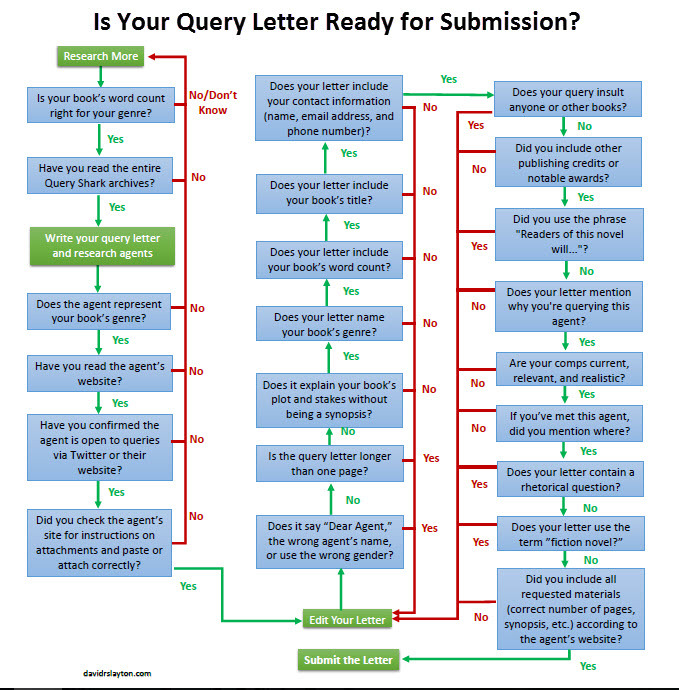 So here you go, my attempt at a query letter guide. First and most important piece of advice I can give is to read successful queries! Also, reading sites that give query advice is very helpful. A great one is Janet Reid’s Query Shark. (think back jacket summary but less tropey. AKA don’t say “in a world where…”). Word count should probably land comfortably between 200-300 words. If it’s longer then consider why (did you include too many characters or subplots?). The world can be a quickie explanation (especially if it’s a world we know already. e.g. contemporary). But if it’s a made-up or fantasy world, ensure the only facts you include are the ones relevant to the MC’s character and conflict. This shows what has happened to the world and why each district must give up two children to the games each year. Nothing more and nothing less. The Characters named in a query should probably be restricted to 2 (3 if there’s an MC, a main love and an antagonist). I’d only put names if the person is a POV character or they are actively influencing the story in a way that you need to reference them by name in order to explain the main conflict. This explains how Katniss feels about the games and a bit of her personal history to reveal her character. The key word with the conflict is main. Don’t include sub-plots or sub-conflicts. In the Hunger Games the main conflict is that Katniss volunteers for a game that makes her fight to the death and only one can survive. The subplot is that she is trying to protect her little sister and that she can’t figure out if Peeta is on her side or against her. NOTE: This is actually the back-jacket summary of HG which is why it is shorter than an average query. Hopefully you get the idea of what I mean by the main points to hit to summarize the story. 3. Ensure that it is specific to your story and world. This is where I’ll repeat not to use tropes or vague wording. If you say something like “MC must decide between love and family before time runs out” then I can find that in the summary of dozens of books. Be specific about why it’s a decision and how it’s bad if they choose one over the other and vice versa. Note that in the above back-jacket summary everything is SPECIFIC to the story of Hunger Games. They say exactly what the world is and what Katniss’s conflict is. So, I don’t think every query can use the exact same formula. But if you’d like a general outline to follow here’s one that can potentially work for about 85% of queries. Not every query needs a hook, but if you want to include one it should be one sentence long and be specific about your story. Introduce world and character. Show specific motivations for the character when the story opens and how they fit (or don’t fit) into the greater world you’ve created. Introduce the inciting incident. If you want to include comps, you can put them here. Put a quick bio and any writing credits. If you didn’t already include it in the first paragraph, be sure to put Age category (PB/MG/YA/NA/A), word count, and genre (fantasy, sci-fi, contemporary, etc). And any final salutations. 1. Try to write the query summarizing ONLY the first 50 pages of the book. This is a suggestion given to me by many and it helps to focus the query (in the first 50, you should have already introduced world, character, main conflict/inciting incident). 2. Have someone who’s NEVER READ your MS read the query letter, then ask them what they think your story is about. If they can’t give you the main gist then consider re-writing. 4. Take some time, write the 1-2 page summary instead. Maybe this’ll help you see what is important in your story. 5. Read your whole MS as a READER and see how the story flows.